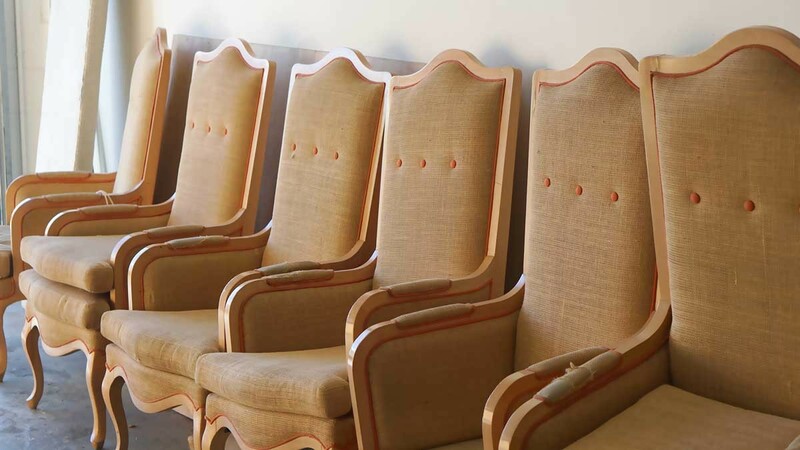 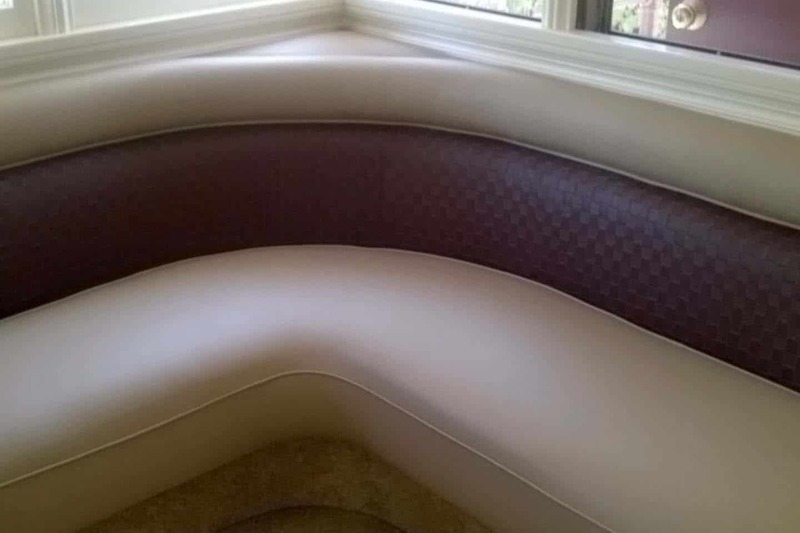 WM design specializes in Making new Custom Sofas in Van Nuys CA to meet your needs; the highly experienced workers at WM design have been making custom furniture since 1976. 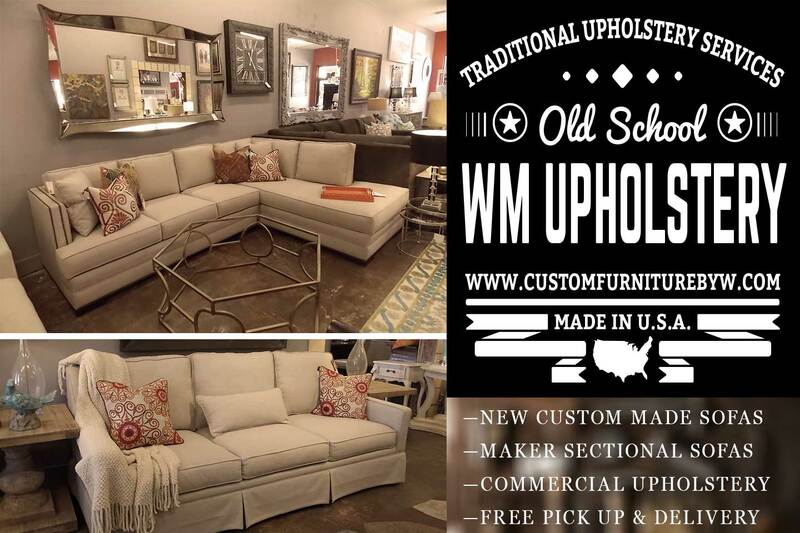 Pick any style or shape and WM Design can make a top of the line sofa that will last many years. 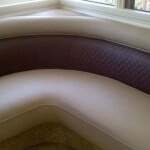 Full custom made sofa or couches factory in Van Nuys serving the best in new made sectional sofas residential or commercial business. 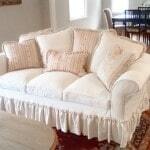 We provide the best selection in high quality fabrics for new sofas. 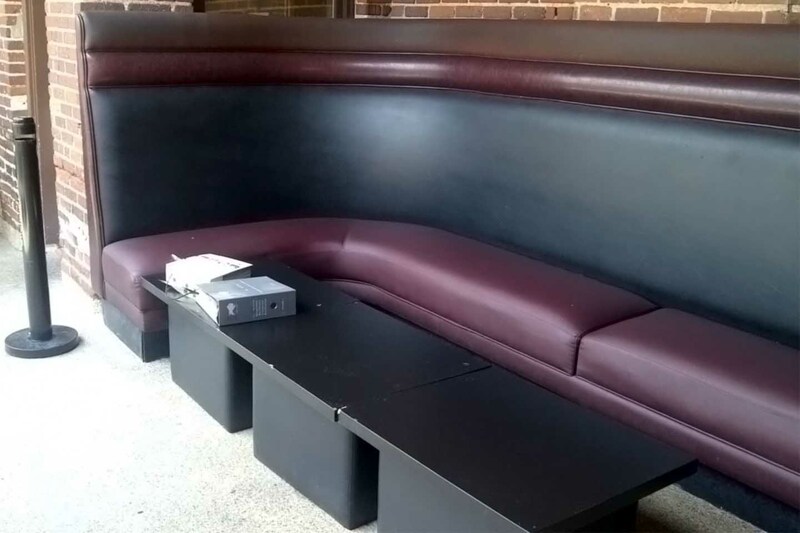 Whether it is for a commercial installation or just for the living room in your home WM design has the experience to do it all in our Warehouse in Van Nuys Ca. 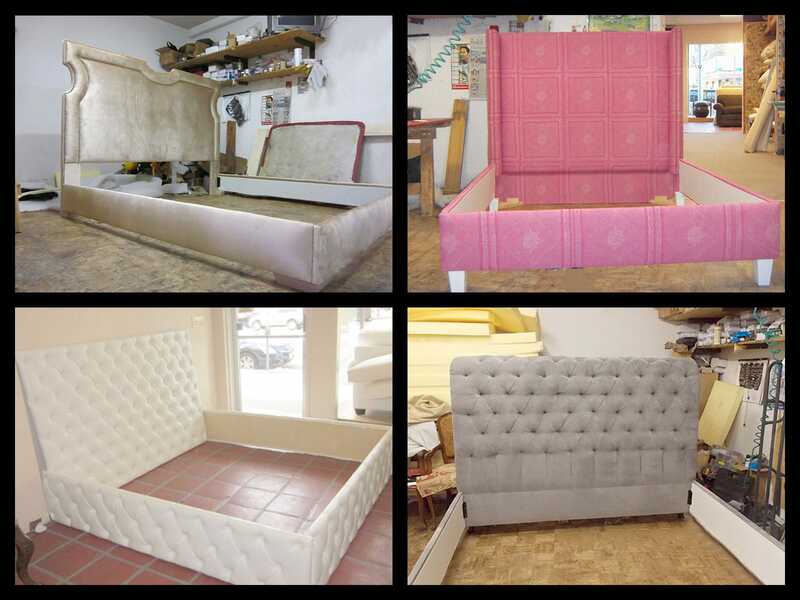 Every customer is unique to us because we are not a retail store; we design every couch to specifically fit the needs of every individual. 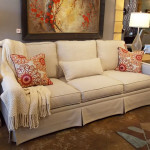 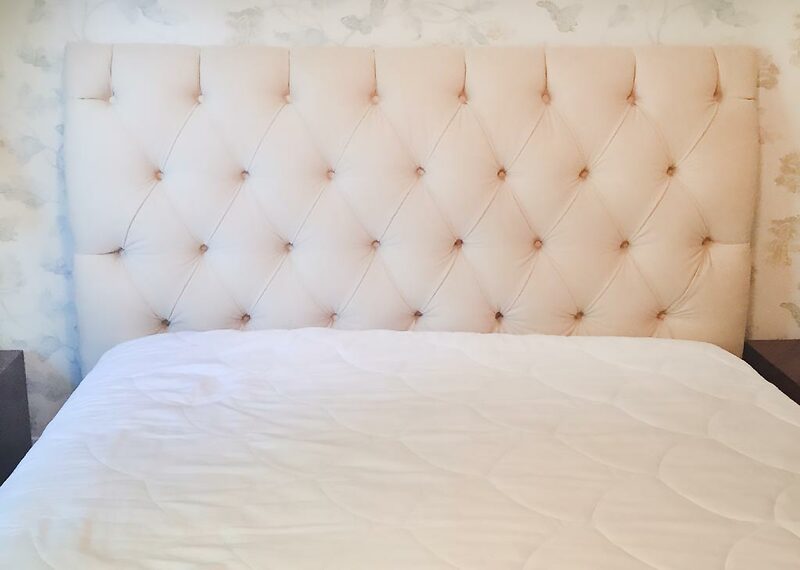 We make sure that your couch is everything that you want from the size, color, fabric, and the perfect cushions to keep you comfortable for years to come. 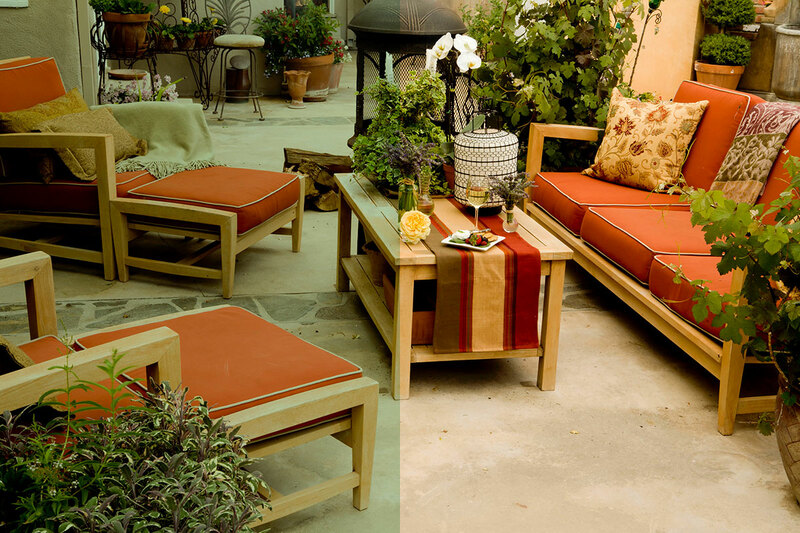 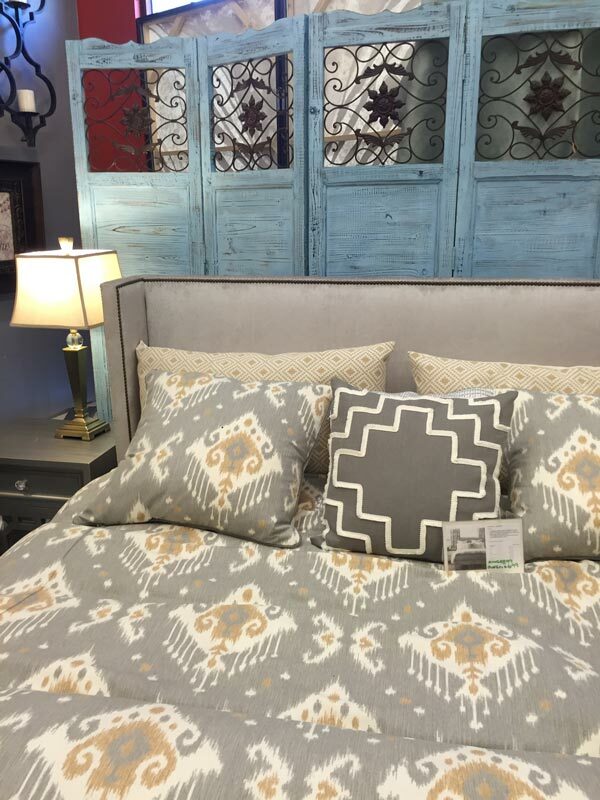 With many different cushions to choose from for your “right” feel we have a variety of selections in Our show room in Van Nuys Ca. 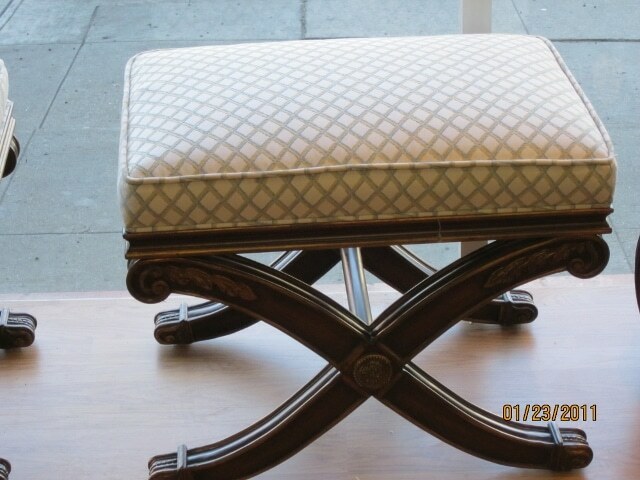 Design and Beatiful styles for all testes. 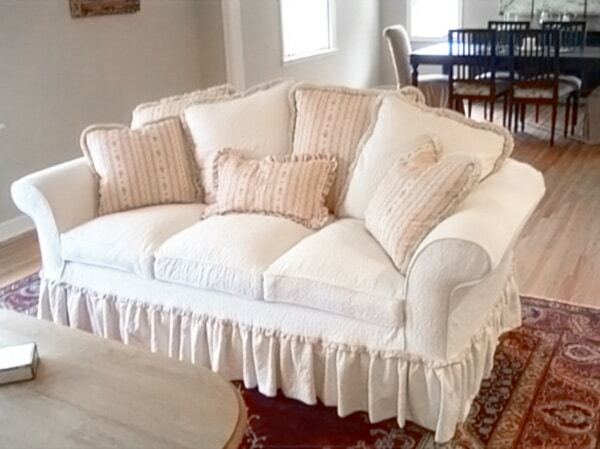 Make your sofa at our local upholstery warehouse in Van Nuys, CA. 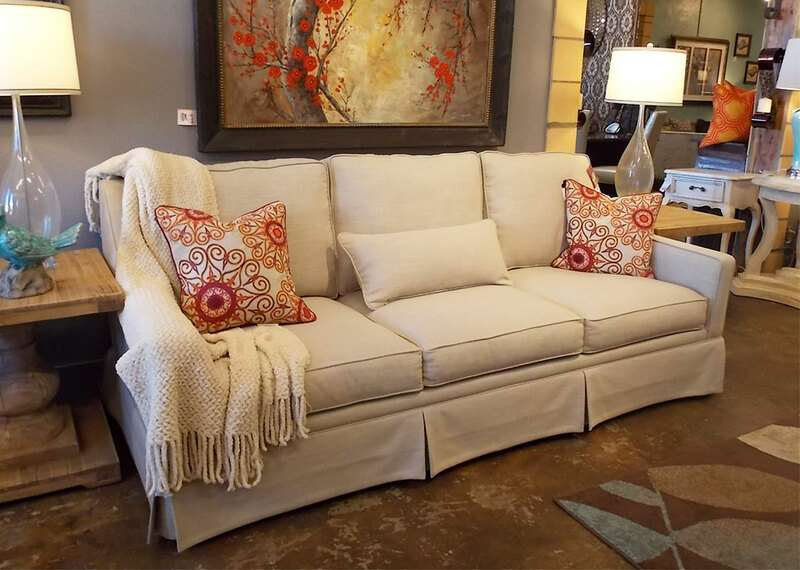 Custom cushions and beautiful pillows will complement your sofa design. 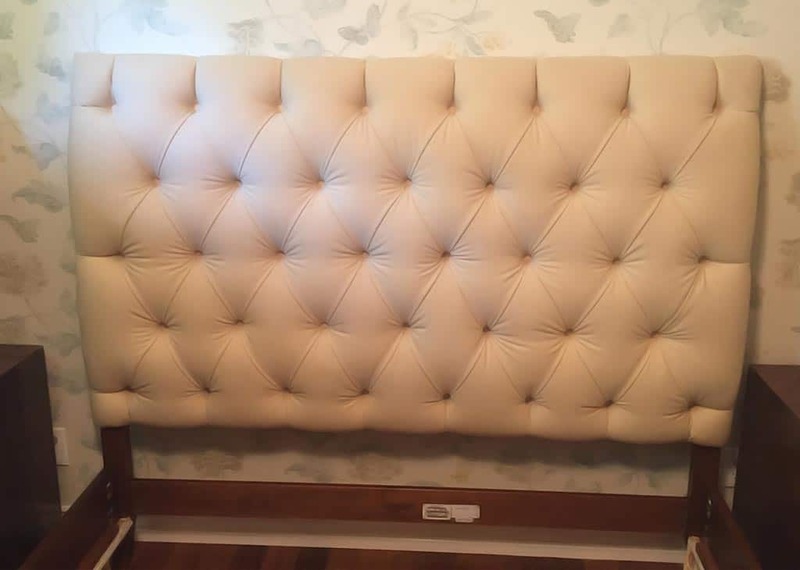 Pillows with fiber fill and down. 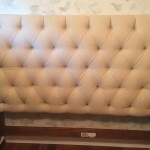 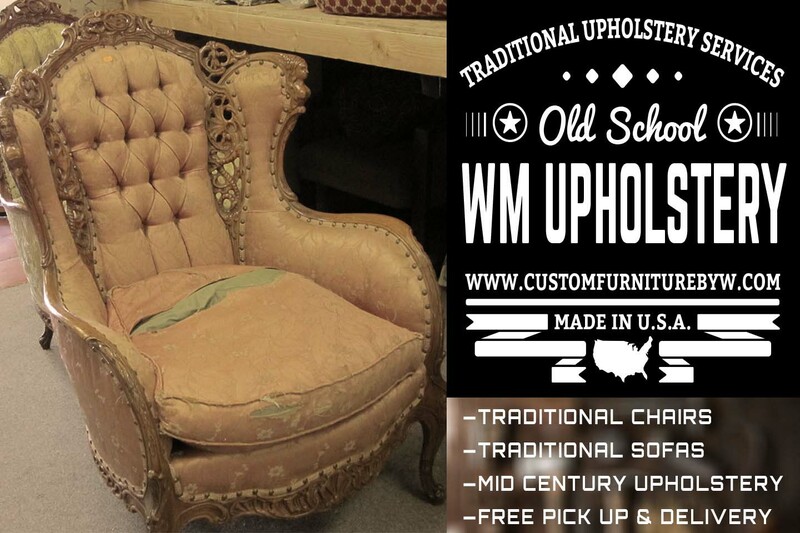 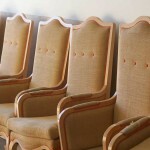 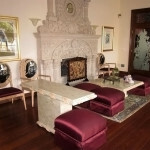 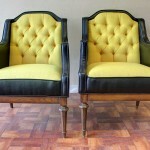 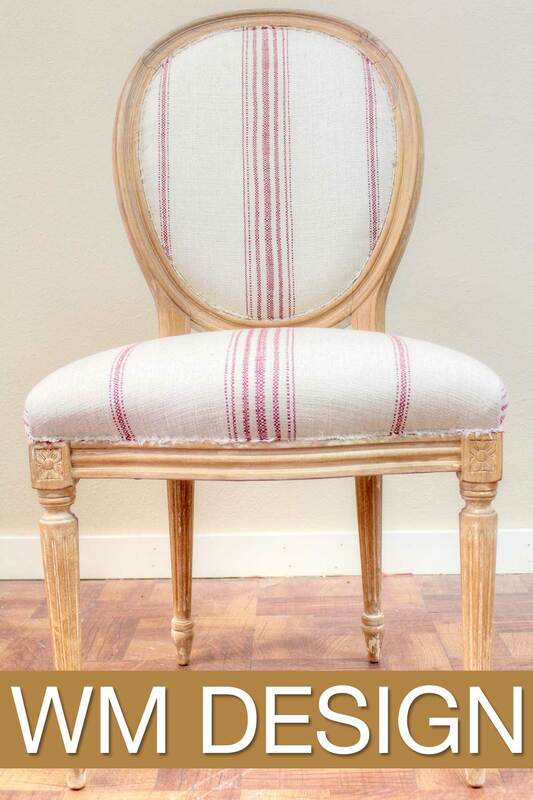 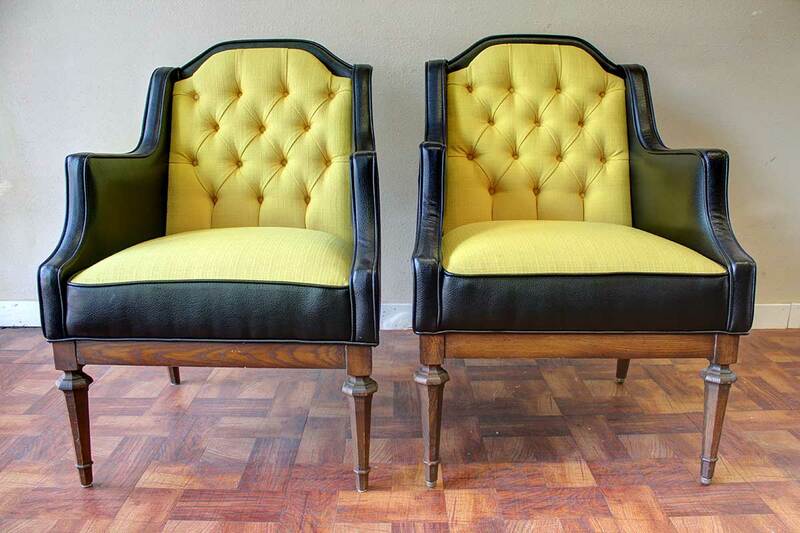 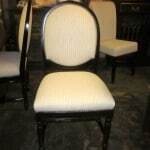 WM Design specializes in reupholstering dining room chairs, sectionals sofas, wingchairs, and headboards. 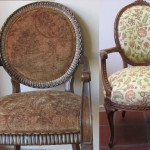 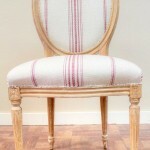 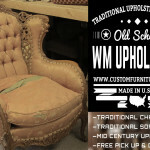 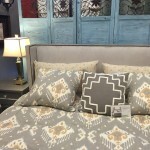 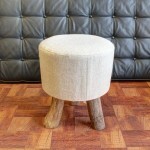 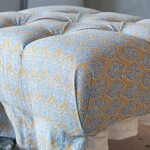 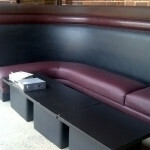 WM design can help keep the same original feel and comfort in your furniture while completely bringing it back to life! 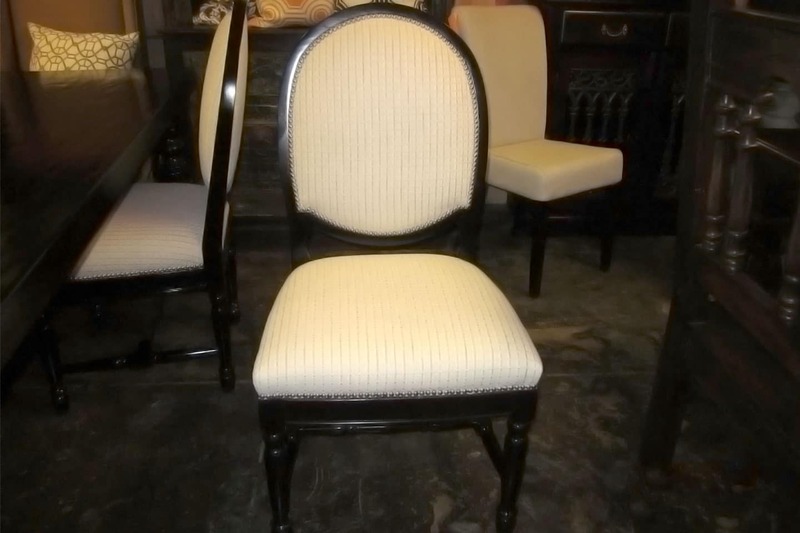 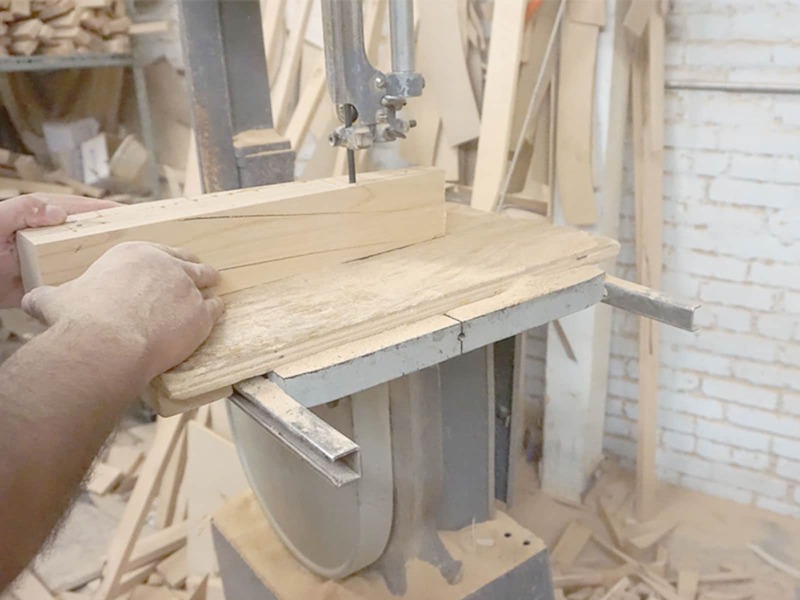 If you do not want to go thru all the trouble of looking for the perfect shape and measurements of the furniture in your home, stop by our warehouse at 14739 Oxnard St, Van Nuys ,CA and we can re store that same exact piece of furniture to look and feel brand new. 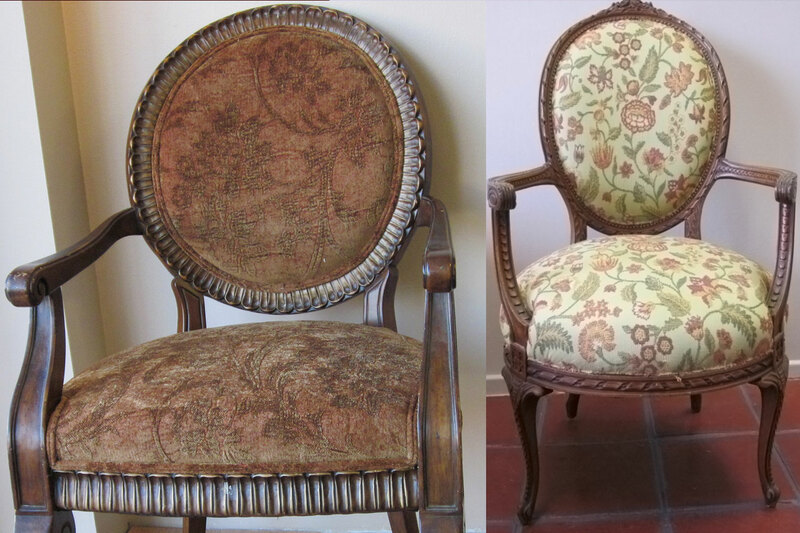 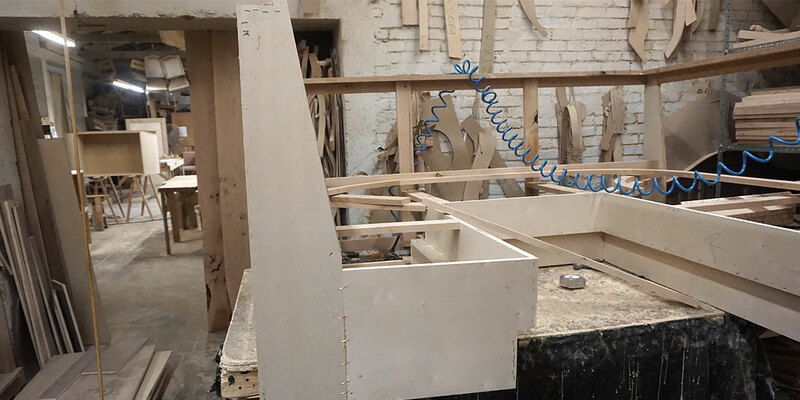 We strip the furniture down to the frame and replace the foam, add new fabric, repair the springs, and reinforce the frame. 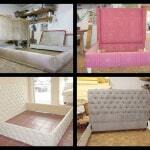 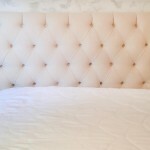 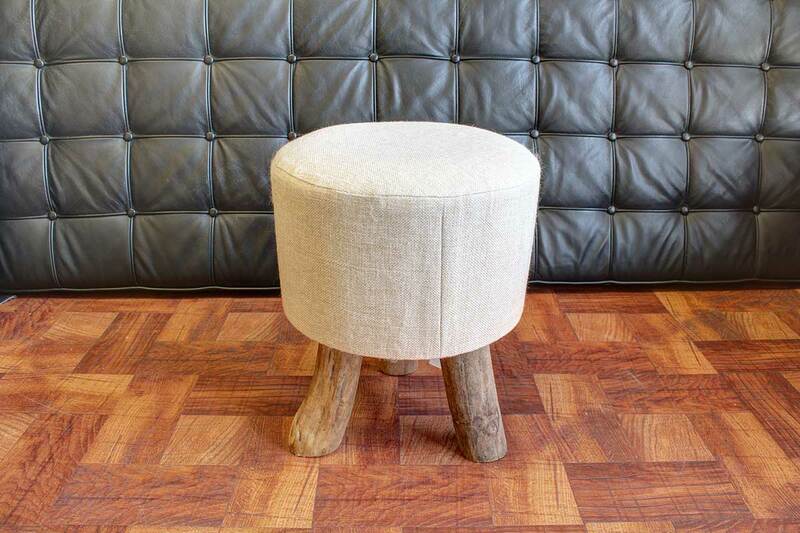 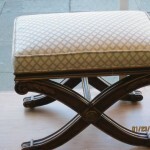 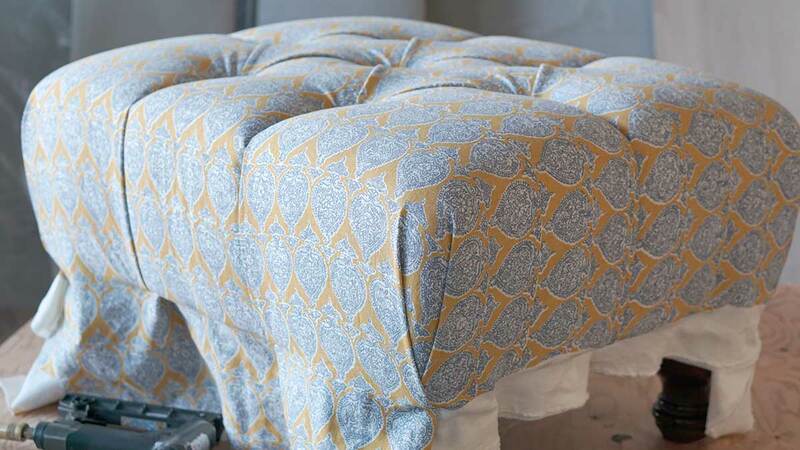 Whether it is one piece or a large quantity of furniture, WM design can re upholster for commercial or residential.